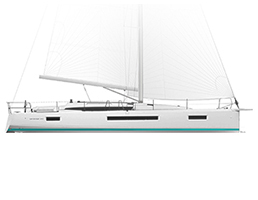 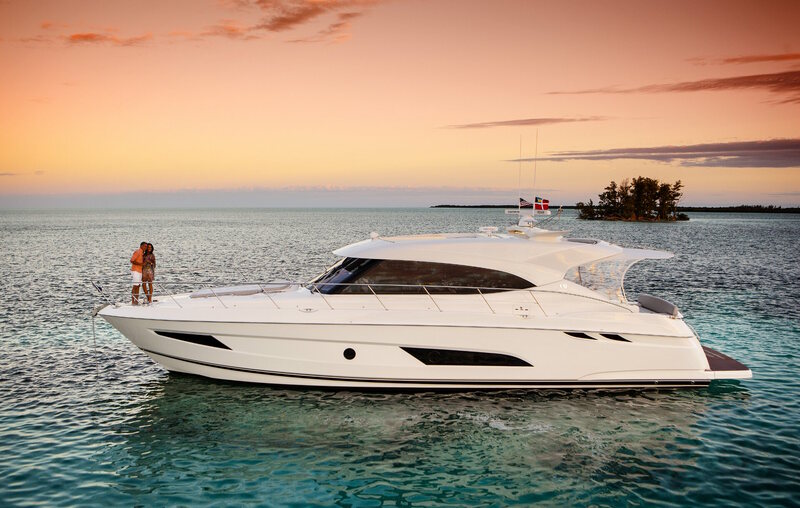 SERNAUTIC (Official Distributor Agent for Riviera-Belize in the Levante area and Authorized Marina Sport Agent for Jeanneau and Prestige Yachts) is a dynamic and flexible company with wide experience, able to give an alternative between the nautical sector companies. 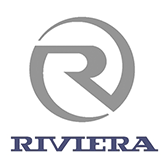 Our facilities are located next to the Real Club de Regatas de Alicante. 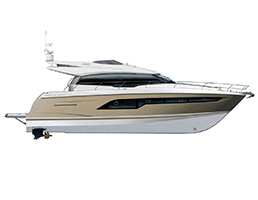 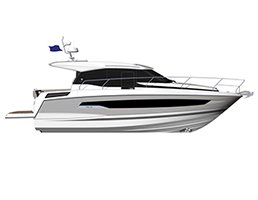 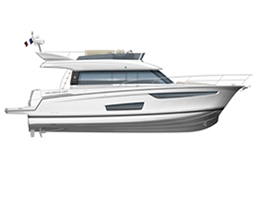 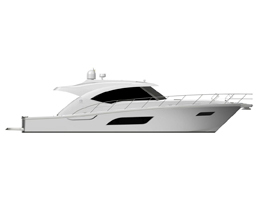 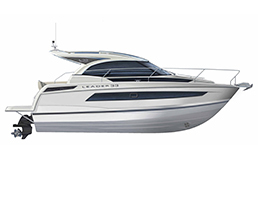 SERNAUTIC is a leader in the nautical sector offering a wide variety of new and brokerage boats. 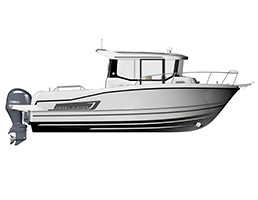 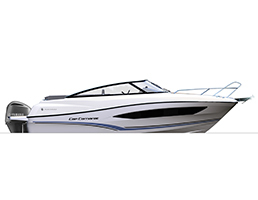 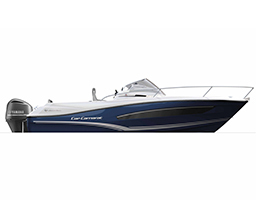 Our company, SERNAUTIC, is set up and run to MEET your needs in the nautical world, having as our premise seriousness and respect for our customers. 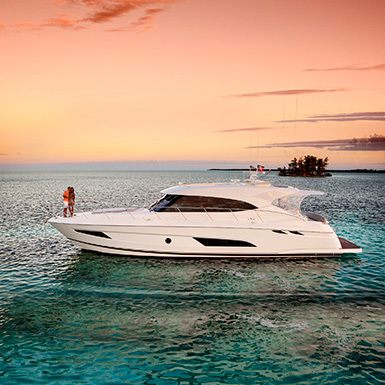 We are available to help you enjoy the nautical world. 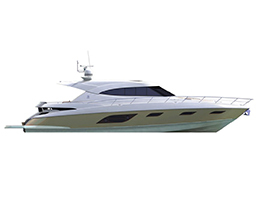 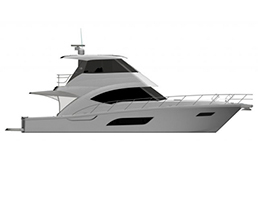 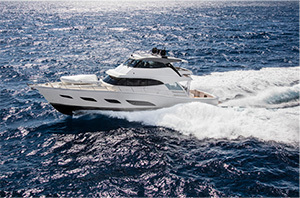 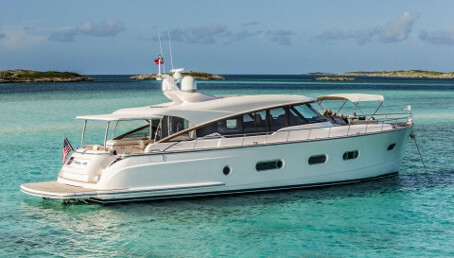 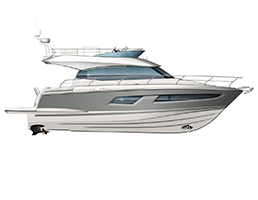 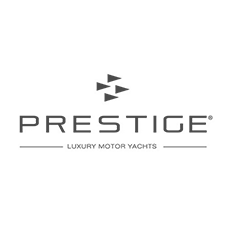 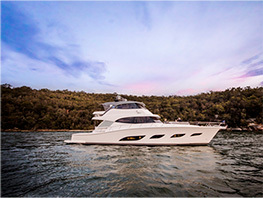 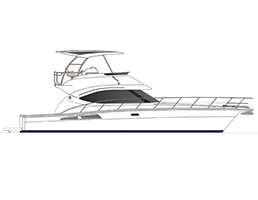 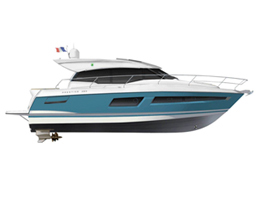 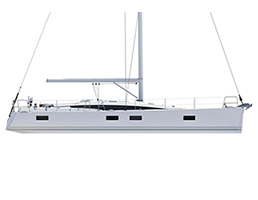 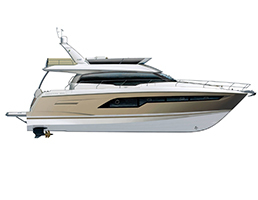 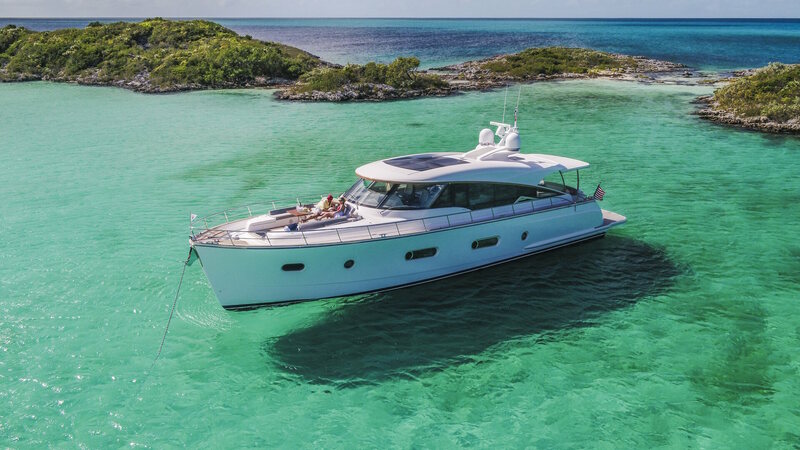 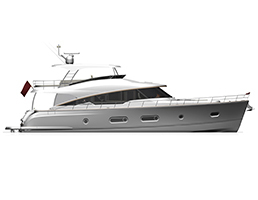 Sernautic is an Official Distributor Agent for Riviera-Belize in the Levante area and Authorized Marina Sport Agent for Jeanneau and Prestige Yachts, offering a wide range of boats from the prestigious boat builder. 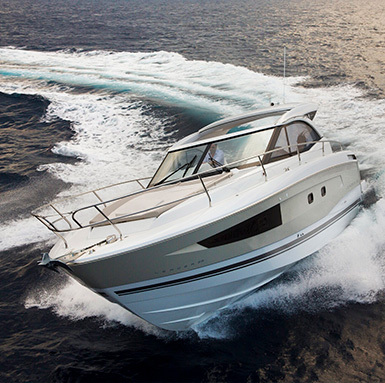 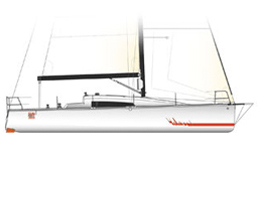 Sernautic offers you a wide range of motor and sail boats for sale. 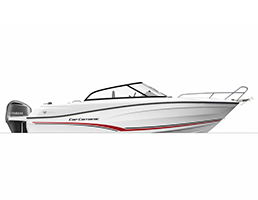 Part exchanging your current boat is an option, please contact us for more information. 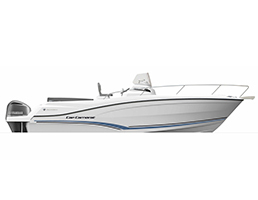 Choose the kind of used boat you would like to see. 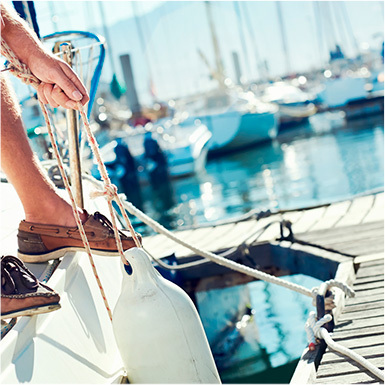 Sernautic offers you the possibility to buy or rent a mooring for your boat or can arrange dry dock for the winter. 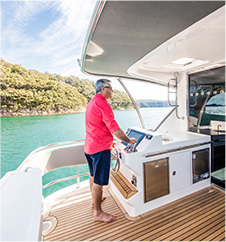 Do you want to sell your boat? 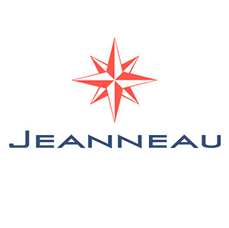 Do you want to use it as part exchange? 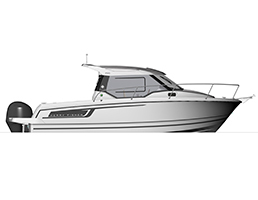 Call us on (+34) 607 81 95 03 or email us at info@sernautic.com and we will find a solution that gives you the best options. 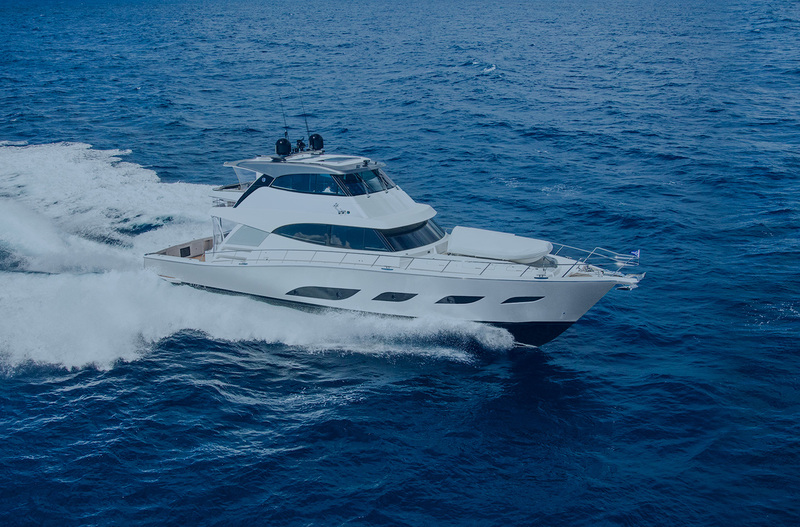 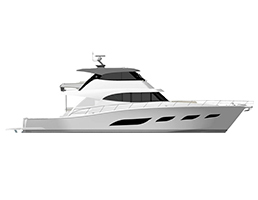 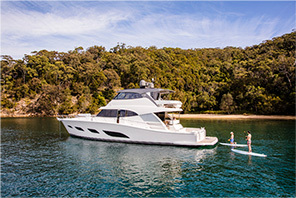 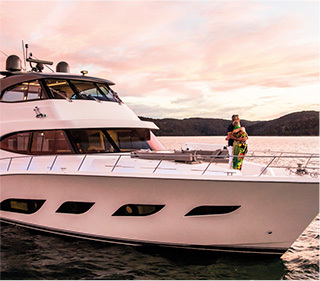 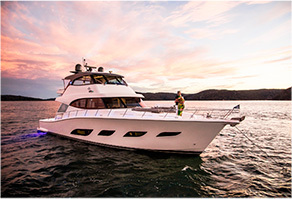 Sernautic, in collaboration with SGB FINANCE, is able to offer the possibility of financing your boat. 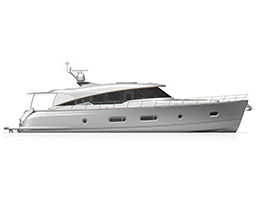 Please contact us to discuss the various options available.